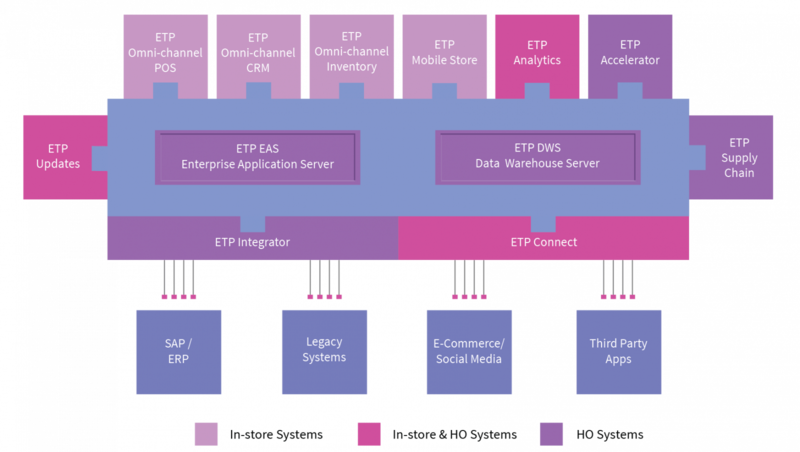 ETP V5 is an enterprise class Omni-channel Retail Solution that seamlessly integrates point of sale (POS), customer relationship management (CRM) and loyalty management, merchandise and inventory management, assortment and OTB planning, marketing and promotions planning, and business intelligence (BI). 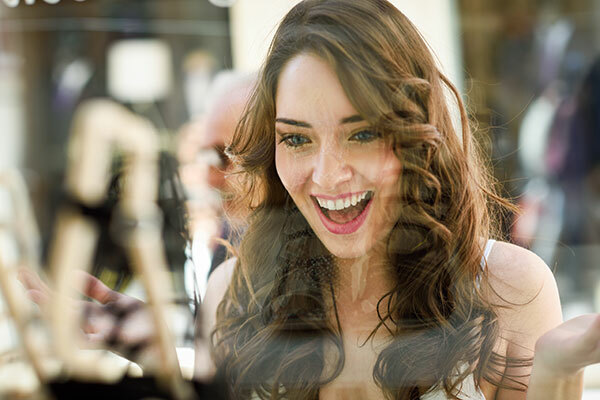 The ETP omni-channel retail software allows the scalability required for business growth. ETP V5 can be deployed comprehensively or modularly, in premise or on the cloud, across multiple platforms, channels and system environments. 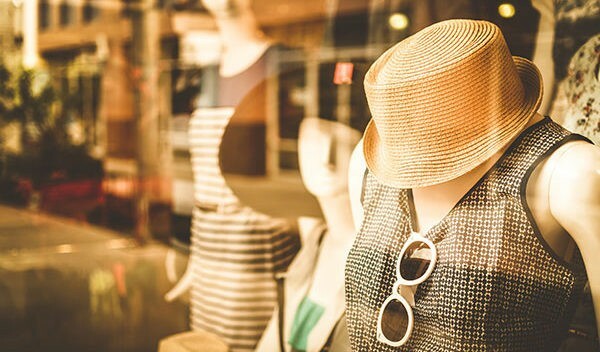 ETP is enabling brick and mortar retailers to embrace unified commerce and drive their brands and customer relationships in a seamless manner. 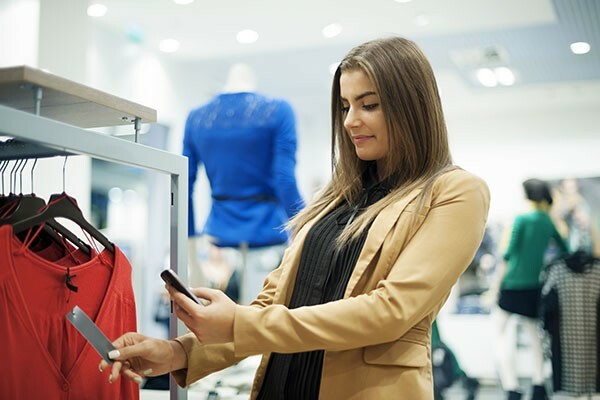 ETP V5 Omni-channel Retail Solutions enable you to deliver a unified omni-channel experience with features such as Click and Collect, Click and Deliver, Endless Aisle, and a holistic view of the inventory and of the customer. This is done using real-time integration of ETP’s POS, CRM and Promotions engine with webstores and marketplaces using ETP Connect’s secured web services framework, which has the ability to see and manage order flows.